FREE Eco Fuel Starter Kit with every stove! For summer only, receive an Eco Fuel Starter Kit absolutely FREE with every retail purchase of an Anevay stove. 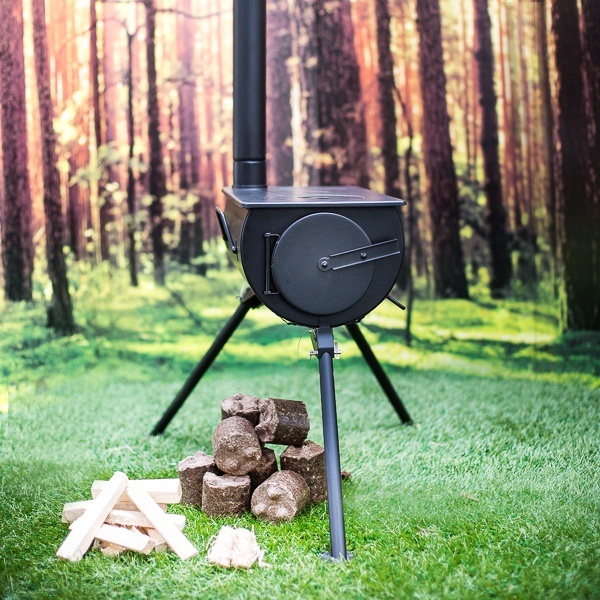 It'll arrive at your door with everything you need to get cooking right away: your new stove, enough Eco Fuel logs for your first couple of fires, kindling and a few natural firelighters to get things going. We're passionate about sustainability and protecting the wild world we live in. That's why we're so excited about our new eco fuel: the logs are made from compressed high-quality timber shavings, using wood that would have otherwise gone to landfill. They're incredibly clean-burning and efficient with a moisture content of just 7%, well below even kiln-dried wood (usually around 20%). Click here to get your FREE Eco Fuel Starter Kit and get cooking!